Blog - From top to toe! 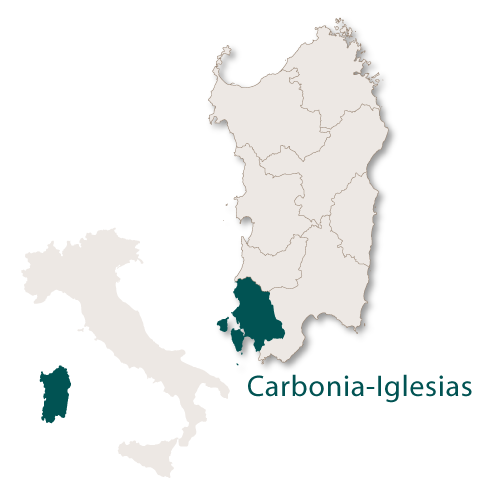 The Province of Carbonia-Iglesias is in the extreme south west of the island and is the smallest of the provinces. 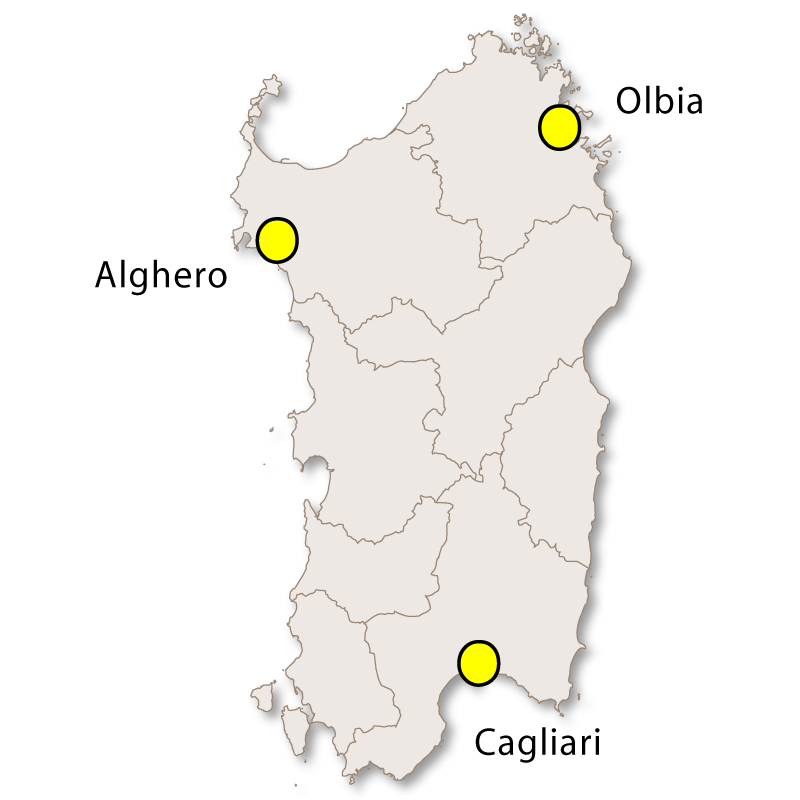 It is surrounded by the province of Cagliari to the east and south, Medio Campidano to the north and the Sardinian Sea to the west. 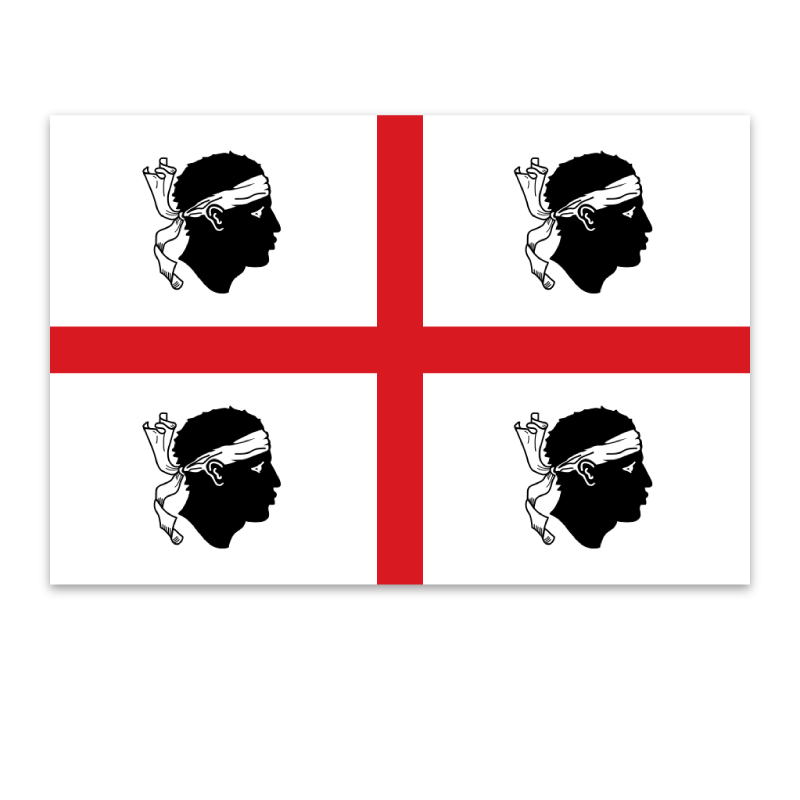 It is a relatively new province which was created in 2001 when the number of provinces for the island increased from four to eight. Deposits of lead, zinc, silver, barium and copper were found and mined in this area but the mining has been abandoned since the Second World War. 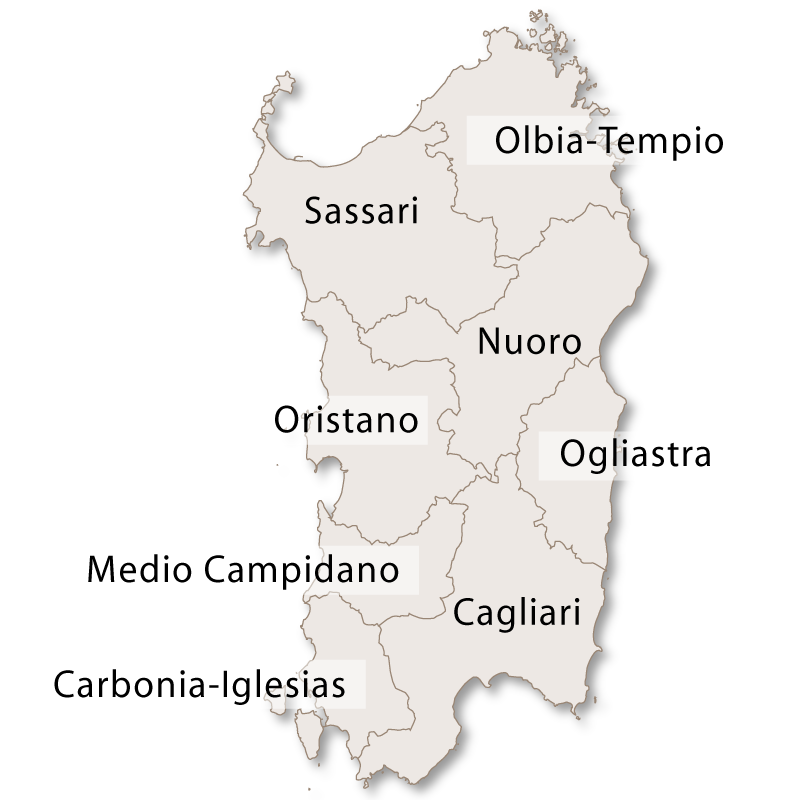 The province of Carbonia-Iglesias includes two islands, San Pietro and Sant'Antioco which is joined to the mainland by an artificial isthmus. The countryside is natural, wild and mainly untouched and the rocky coastlines have sandy beaches and clear seas. 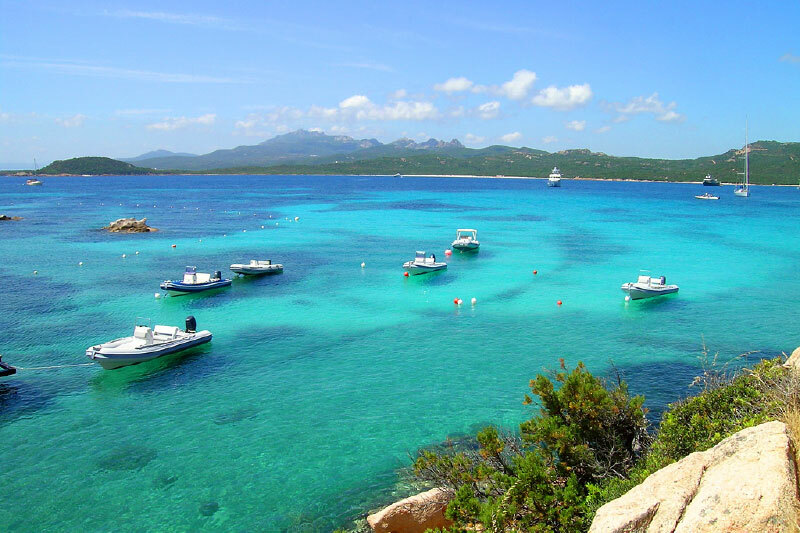 The two islands are popular holiday destinations and are a particular favourite with yachtsmen. The two islands are well worth visiting and there are regular ferry services to both. 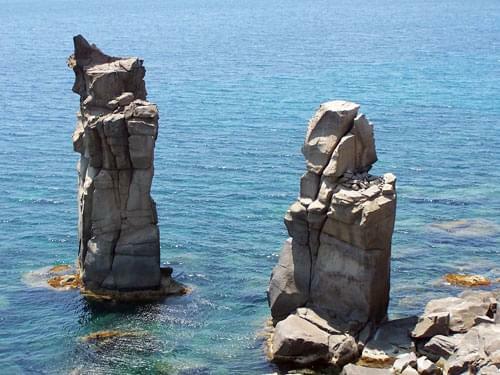 San Pietro is stunning with sheer coastlines, caves, sandy beaches and interesting rock formations both above and below the water. Sant'Antioco is charming, largely unspoiled and has beautiful beaches and small towns well served with restaurants and bars. The old town of Iglesias was the centre of the mining industry and now houses the mining museum. 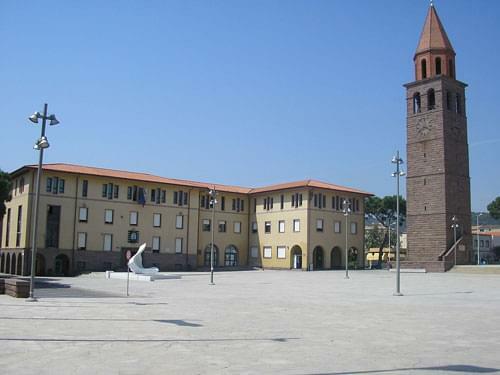 It is a pretty town with many monuments, historic buildings and a castle. 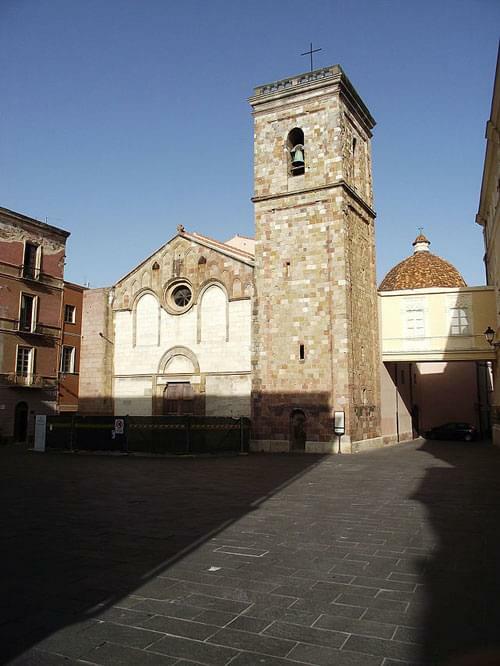 The cathedral dates from 1288 and the 15th century Church of San Fransisco is a good example of Gothic architecture. On the outskirts of the town is the Valley of Antas which has various archaeological ruins including a temple built in the 6th century BC. The town of Carbonia is very new, built in the 1930's to provide homes for the many miners who worked in the coal mines there. Just outside Carbonia there is an archaeological site called Mount Sirai which is the remains of an ancient Phoenicain city. Italy makes some of the most beautiful, handcrafted products and gifts in the world. 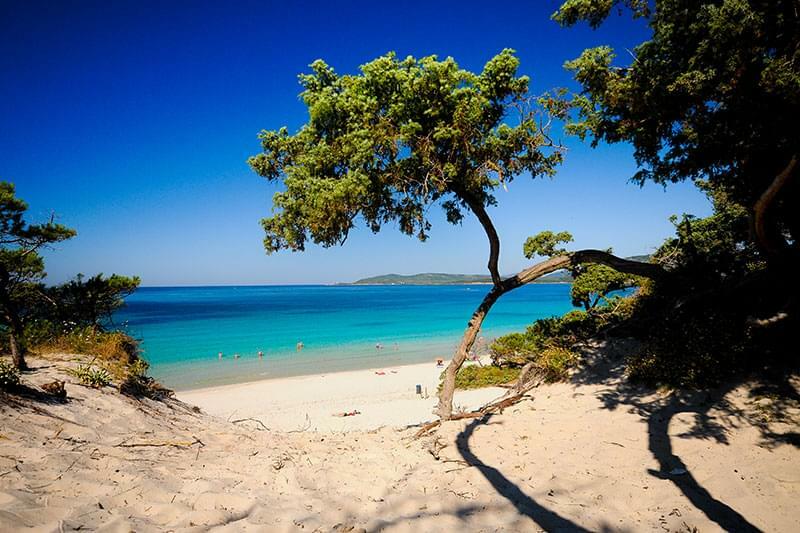 Sardinia, at your own pace. 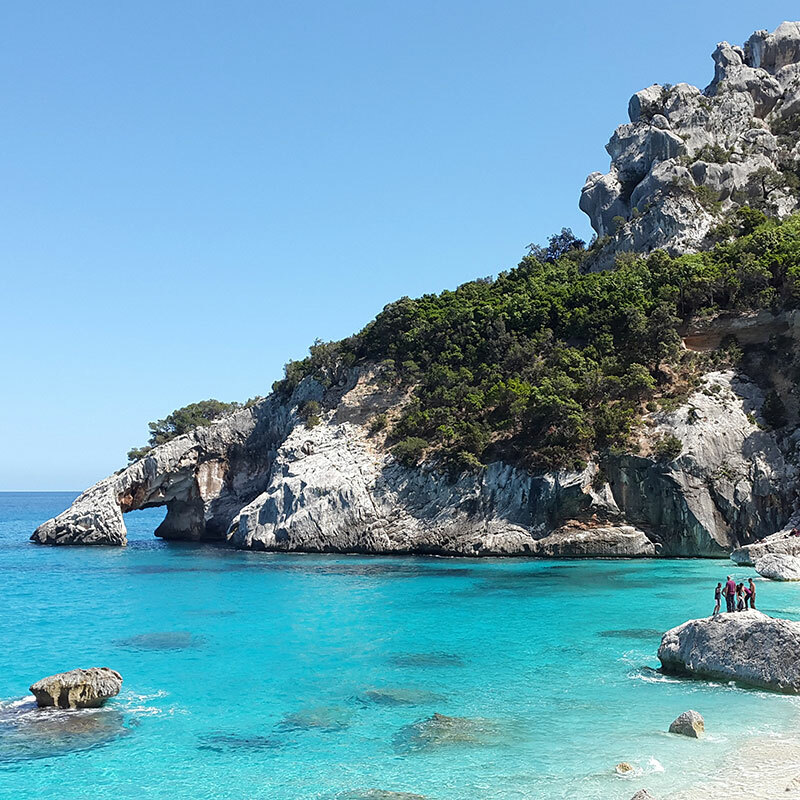 Explore Sardinia on foot or by bike, savouring life’s simple pleasures. With Whitehouse Real Estate the dream of a charming residence in Costa Smeralda comes true. 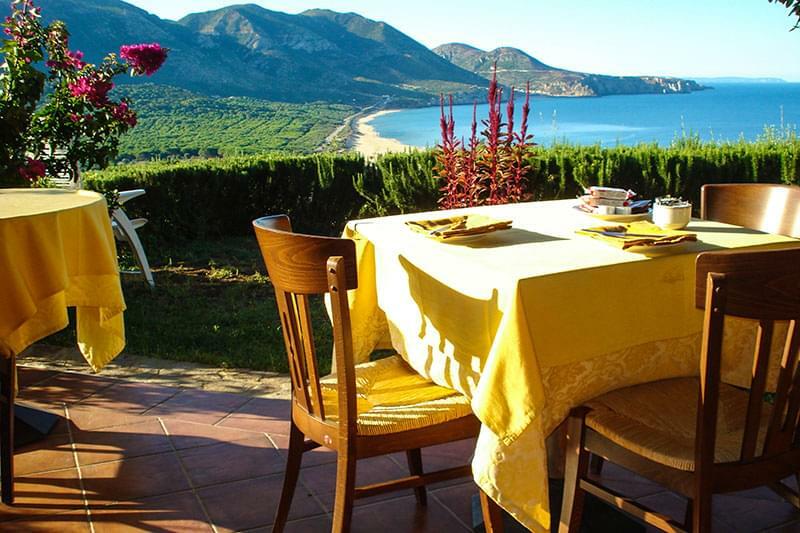 The best offers for sale and rent in Olbia. useful information for expats and visitors, our latest, delicious Italian recipes and a 10% introductory offer for our 'Direct From Italy' store! We will not use your email address for any other purpose or pass it on to any other organisation and you can unsubscribe from this service at any time. 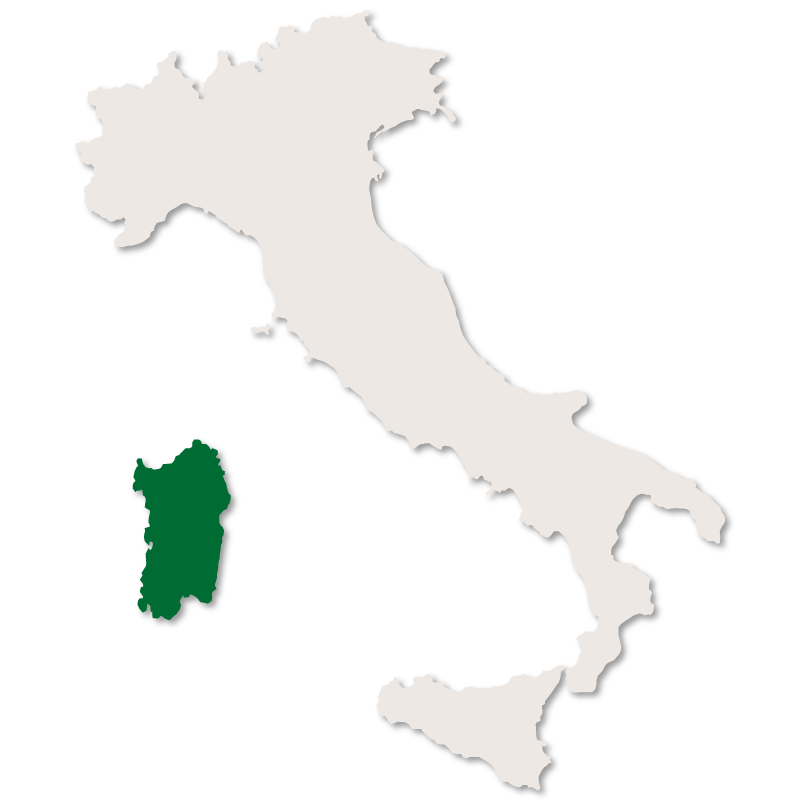 All of the content of this website is the copyright of Understanding Italy, except where otherwise noted. Any reproduction of the content of this website, all or in part, is strictly forbidden. Enter your email address below and receive our free, monthly newsletter containing all our most recent articles, current stories in the Italian news, useful information for expats and visitors, our latest, delicious Italian recipes and a 10% introductory offer for our 'Direct From Italy' store!